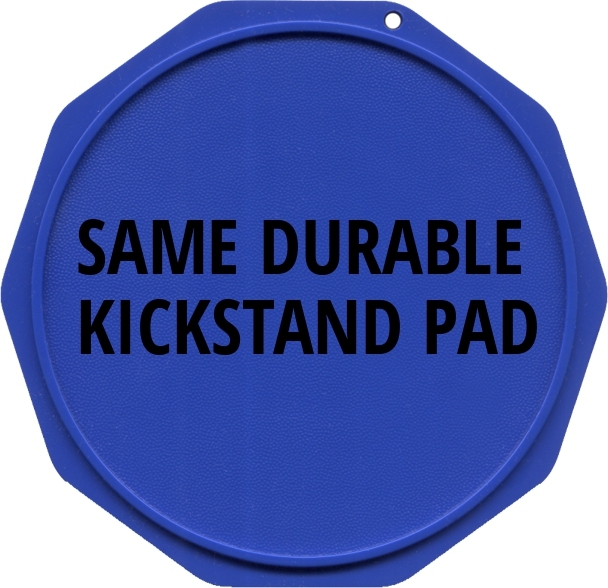 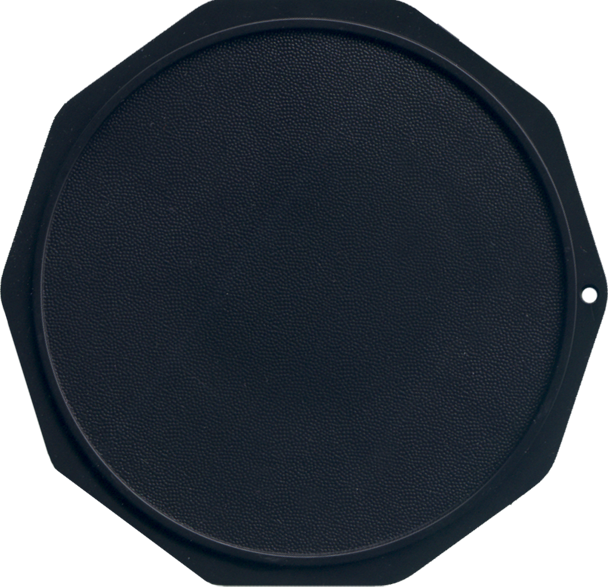 MotoBuddyCo kickstand pads are an awesome novelty. 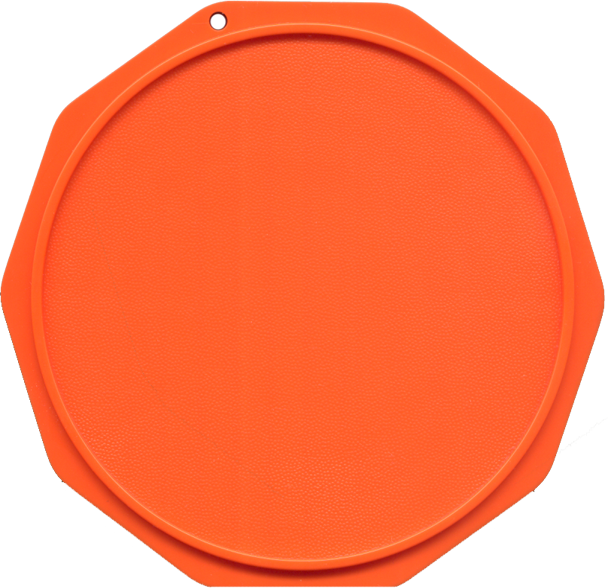 Their "Danny Undead" model is DURABLE because it has a Motorcycle Coaster® inside! Visit their website.